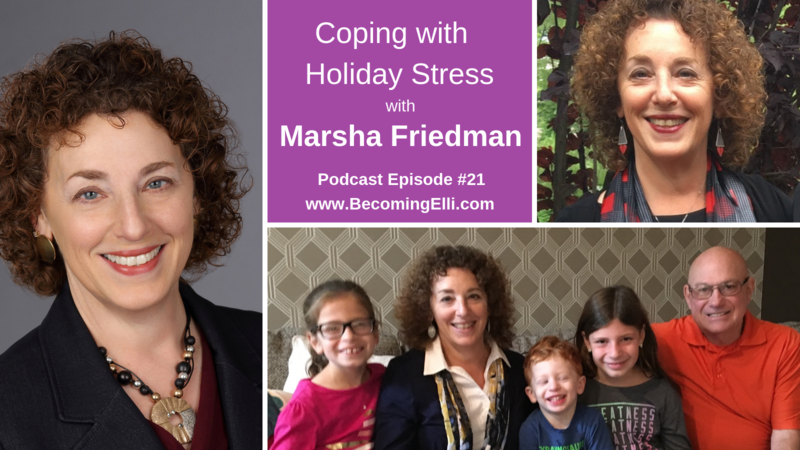 Today Jill and Chris discuss coping with stress with Marsha Friedman. 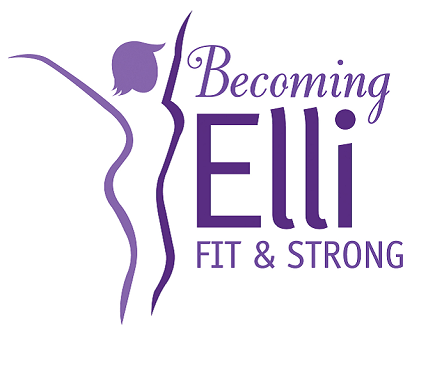 She works out 6 days a week at Planet Fitness – alternating between aerobics and weight training. Her goal is to keep the “Grandma arms” – loose skin dangling from the triceps – at bay, permanently! She is currently a Leadership and Personal Development Coach who is passionate about guiding individuals to their full potential. As a coach, she helps her clients find the spark to ignite their own fires. Marsha has a broad range of business experience from finance to customer service and from operations to organizational development. Marsha is also a devoted mother and step-mother of four… and a grandmother of nine. As someone who has dealt with a variety of challenges over the years, Marsha has the grit and determination not to let anything stop her. Because she has rebuilt her credit, rekindled her spiritual life, raised successful independent children, reestablished her career, and reclaimed love again (and again) she is known as the Comeback Queen. 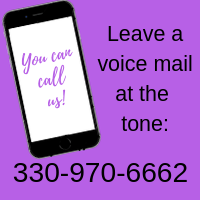 In addition, Marsha has offered a free 30 minute consultation to the listeners of our podcast. For a download checklist quiz, a more detailed explanation of her stress busting techniques and more information about the consultation, visit the website page that she set up, just for us! ← How do YOU Measure Fit?